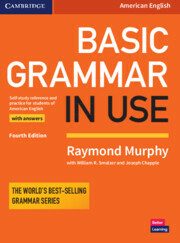 Basic Grammar in Use Fourth Edition is an American English self-study reference and practice book for beginner level learners (A1-B1). 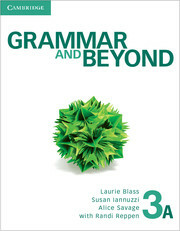 With simple explanations, clear examples, and easy to understand exercises, it is perfect for students who are learning on their own, but can also be used in the classroom. It comes with an easy to use answer key in the back of the book.